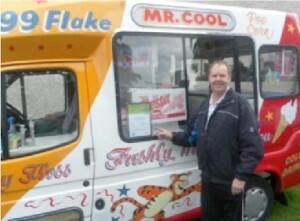 Gerald Malone, who owns a number of ice-cream vans in Newry, was awarded the top rating of ‘5’. 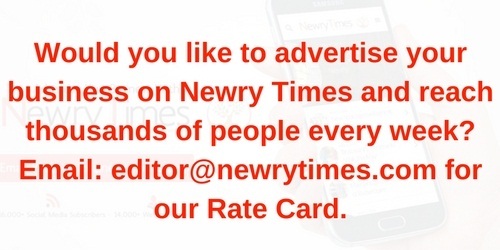 Speaking to Newry Times, Gerald said the rating was a fantastic way of showing the public how seriously his business takes food hygiene and safety. “I am really pleased to get the top rating, my business is to provide to the local community and I have always offered them the very best service possible.” Gerald continued, “I work in my ice-cream vans at school sports days, weddings and vintage rallies as well as travelling around housing estates in the Newry and south Armagh area and I believe it is vital to offer an excellent service where the customer’s satisfaction is the main priority. This rating of ‘5’ is the result of a lot of hard work but it confirms that I take food hygiene very seriously indeed.” William Baird of William Baird Butchers, Newry spoke highly of the scheme and its obvious benefits. “We have found the scheme a real opportunity for food businesses like ours to showcase how seriously we take food hygiene. It’s easy for consumers to use and it has actually brought more business to food outlets like ours who take pride in our rating.” Graeme Finegan of Grounded spoke to Newry Times about the rating system. “The scores help consumers make an informed decision whether or not the they want to visit a place based upon its score. The important thing is that the establishments strive for perfection. A score of 5 in our (Grounded) opinion isn’t anything to shout about, it should be a five as a matter of course!” Consumers are urged to check out these ratings at www.food.gov.uk/ratings or simply look out for the striking green and black stickers and certificates inside food businesses. 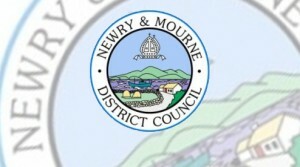 This article is proudly sponsored by Newry & Mourne District Council.